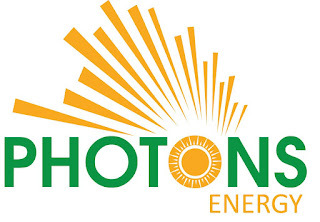 Photons Energy Ltd is a fast growing renewable energy company based in Arusha Tanzania. 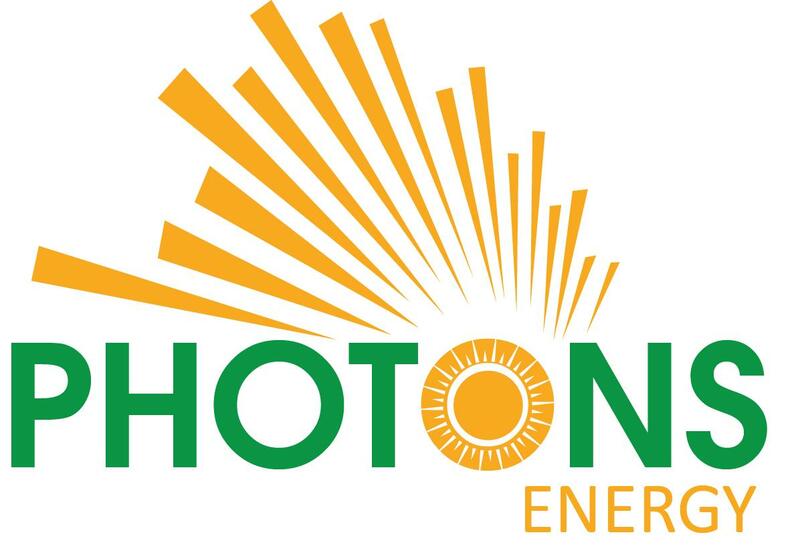 For the past four years Photons Energy Ltd has been providing excellent services including but not limited to the design, supply and installation of solar power systems, solar water heating systems, solar water pumping systems, electrical backup systems and energy efficiency services. The deadline for application is on 10th August 2018.